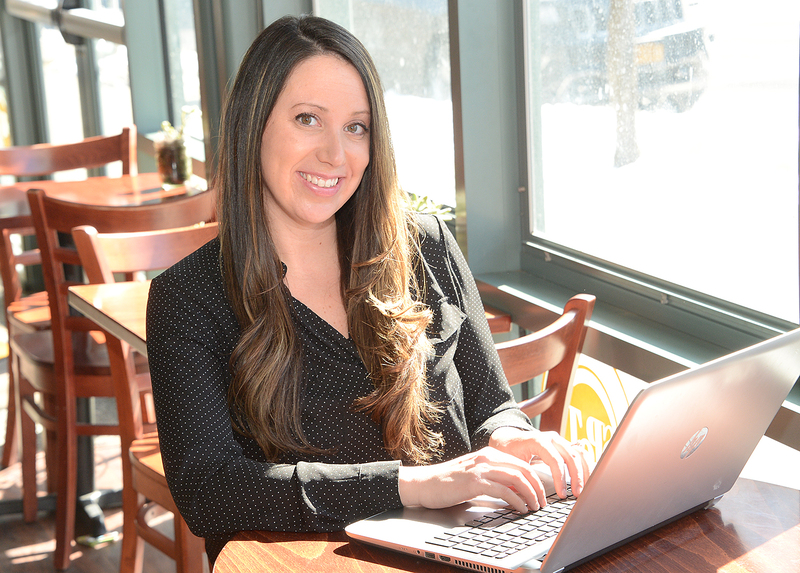 Amberly Bucci helps companies with their digital marketing strategies. Jose Magdalena and his wife, Maria, operate Mi Rancho, a Mexican restaurant at 23 Main St. in South Glens Falls. It was formerly Cirelli’s Osteria. 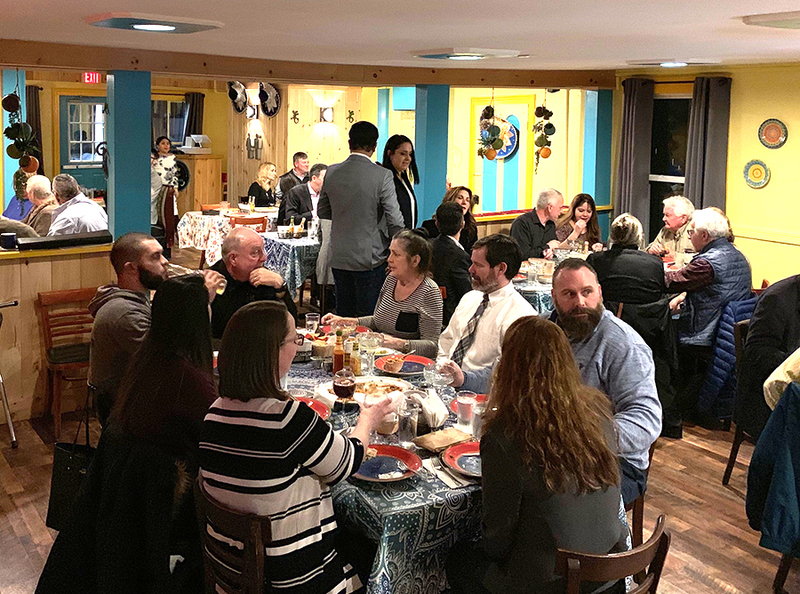 For people looking for authentic Mexican food, Jose Magdalena says to look no further than South Glens Falls. Magdalena, owner of Mi Rancho, said his restaurant serves cuisine that is a taste of Mexico in upstate New York. Located at 23 Main St., formerly Cirelli’s Osteria, Mi Rancho is a place that Magdalena thought the area was missing. “We know how to make real Mexican food,” said Magdalena. 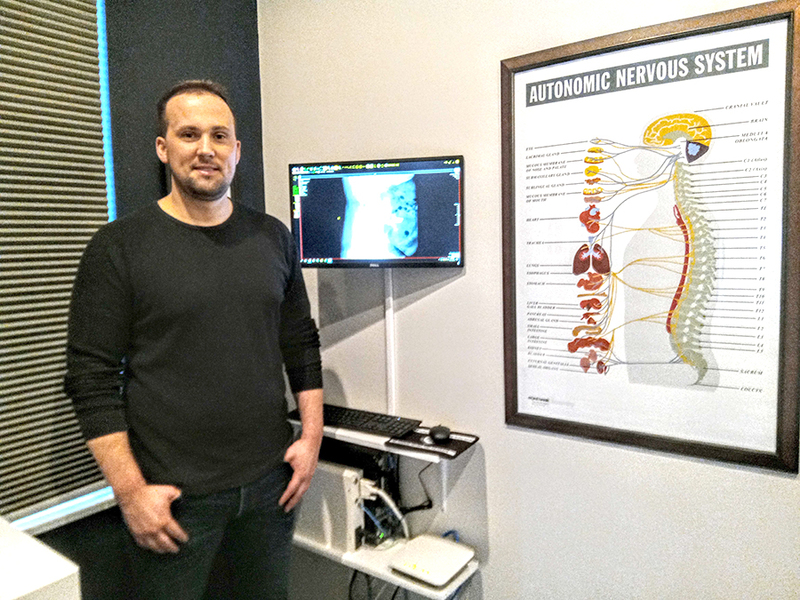 Jeff Sawyer has opened Sawyer Family Chiropractic on Quacker Road in Queensbury. Sawyer He says he is excited to share his passion for wellness with the community. 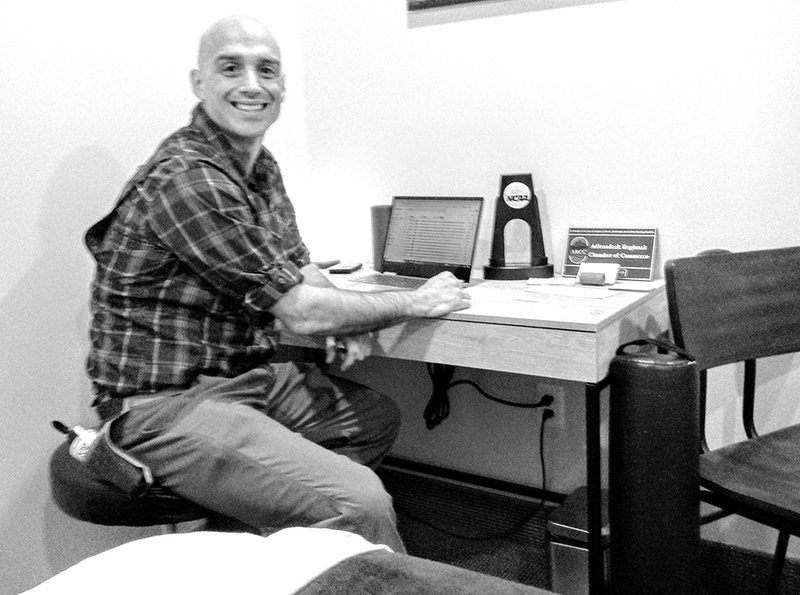 Lifelong Queensbury resident Dr. Jeff Sawyer is passionate about being a chiropractor. Now with his own practice, Sawyer Family Chiropractic, Sawyer said he is excited to share that passion with the community. The 123 Quaker Road office opened in January. Sawyer designed it to be a state-of-the-art facility with treatment rooms that allow for the natural treatment for discomforts and symptoms, including neck pain, pregnancy pain, central nervous system diseases such as Multiple Sclerosis, auto-accident pain and general wellness regardless of age, said Sawyer. “The practice strives to promote a family atmosphere that focuses on optimizing health for each and every patient. As a chiropractor, my primary goal is to help patients avoid more costly interventions, such as prescription medications and unnecessary surgeries,” said Sawyer. Sawyer is a graduate of New York Chiropractic College. He serves as the team chiropractor for the local Adirondack Thunder ECHL hockey team. 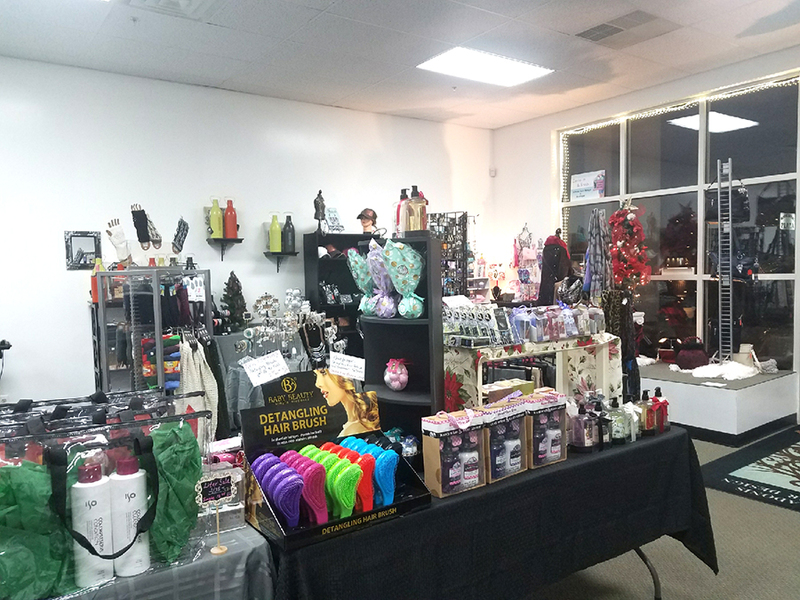 He regularly attends seminars and training to keep up-to-date with new techniques of care. Seth Merrill operates Rebound Massage at 310 Dixon Road in Queensbury. It could be a modern novel. The hero, a successful professional, experiences a “big life change” and decides to wander the country, driving a truck and taking time out to ride the trails, hike, and do yoga. Then, an epiphany: He misses an essential part of his former life and returns to it, better than ever. This happened to Seth Merrill, who returned to New York state last November to found Rebound Massage in Queensbury, part of the Adirondack Wellness Group at 310 Dixon Road. 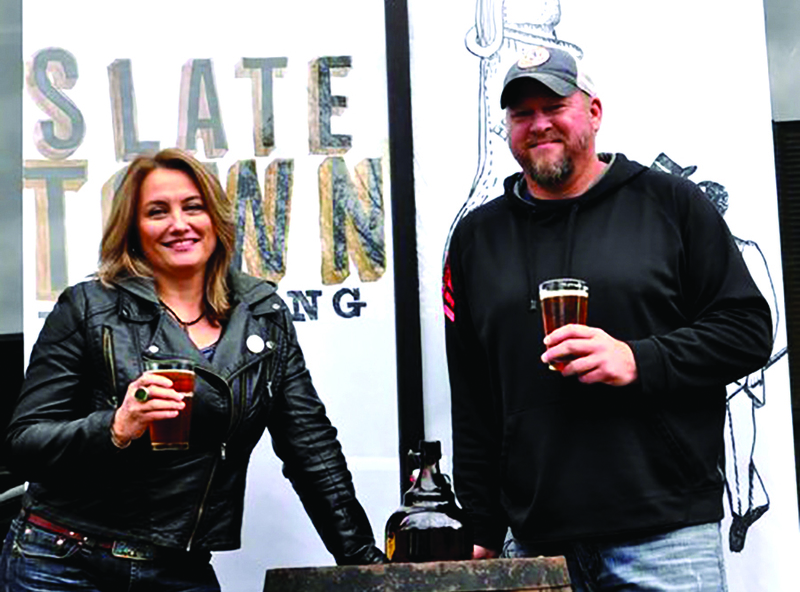 Susan Knapp and Glenn Wetherell operate Slate Town Brewing Co. in Granville. The tasting room offers a variety of beers created by Wetherell and future plans include adding a kitchen. Courtesy Slate Town Brewing Co. 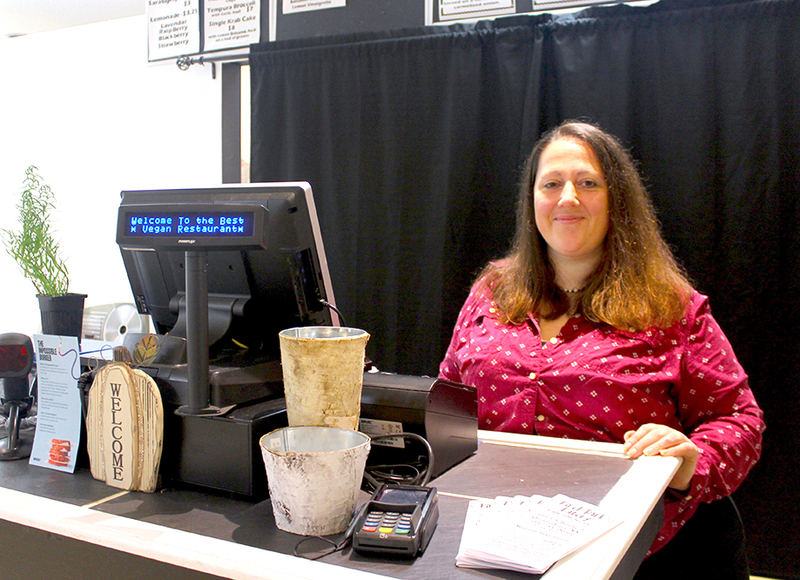 Slate Town Brewing Co. at 31 Main St. in Granville opened three months ago and things are going well, according to business partner Susan Knapp. “We have nine beers on tap. 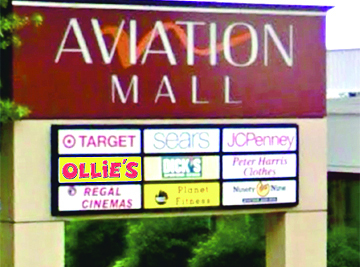 Every week we have new ones coming out,” Knapp said. Local and out-of-town customers flock to Slate Town Brewing Company to get a taste of a Not Your Average Main Street Blonde ale, Unfitting Red ale, or other craft beers at the brewery created by master craftsman Glenn Wetherell, also a partner. Unfitting Red ale came from slate industry terms in honor of the region’s red slate industry having been a major benefactor in Granville’s economic development, she said. “Red slate is only found in Granville in the whole world,” Knapp said. After working nearly 16 years as a home brewer with his father David, working out of a hop shed, Wetherell decided to open a brewery after being convinced by Knapp that if he didn’t, he would regret that decision forever. Tania Sharlow is the owner and operator of Birch Bark Eatery. Business is “exceeding our expectations” at a newly opened vegan restaurant in Queensbury, according to its owner, Tania Sharlow. 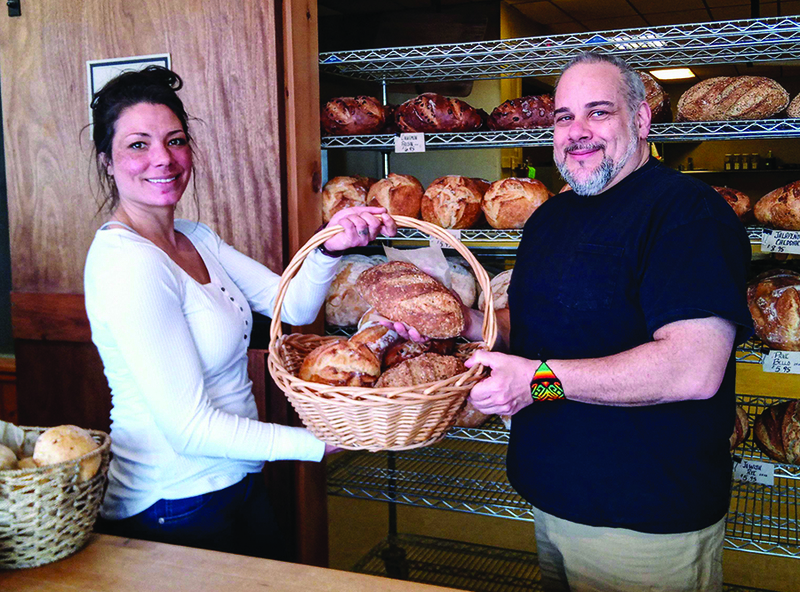 The restaurant, the Birch Bark Eatery, opened Oct. 1 at 989 Route 9. The vegan menu avoids meat and other animal products like eggs and dairy. Sharlow said she relies heavily on vegetables, beans and “rare flowers” in her cooking. However, she also offers “imitation comfort food,” such as the “impossible burger” and imitation meat products made of seitan, a gluten-rich wheat product that can be seasoned like meat and has a similar texture. The burger sizzles on the grill and sheds blood-like juices when bitten into. Sharlow estimated that about a third of her clients are, like her, committed to a vegan diet. Another one-third or so, are vegetarian. The rest, she feels, are curious.